This entry was posted in Daily Planner, Labels, Marketing Material, My Oily Stickers, Stickers, YL Planner and tagged Labels, My Oily Stickers, Organizer, Planner, Pure Protein Complete, Stickers, The Oil Posse, The Oil Posse Team, Young Living on January 14, 2017 by Jordyn Lei. 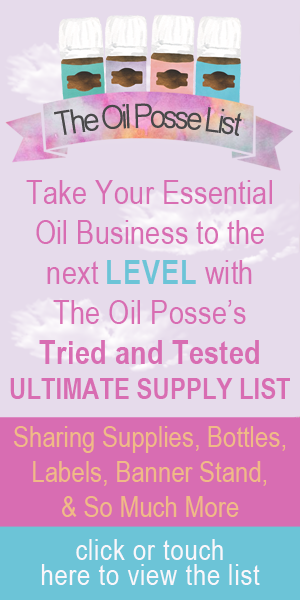 This entry was posted in Daily Planner, Marketing Material, My Oily Organization, My Oily Stickers, Planner, Stickers and tagged Essential oils, Labels, My Oily Stickers, Organizer, Planner, Stickers, The Oil Posse, The Oil Posse Team, Young Living on January 14, 2017 by Jordyn Lei. A Love It, Share It card for the Orange Blossom Face Wash is now available, the download for this card is available here and on the “Infused Products” page. This entry was posted in Bloom, Care Club, Labels, Love It, Share It, Marketing Material, YL Infused Products and tagged Bloom, Care Club, Labels, Love it Share it, Orange Blossom Face Wash, Samples, Sharing, The Oil Posse, The Oil Posse Team, Young Living on November 18, 2016 by Jordyn Lei.